David is a native San Franciscan and a graduate of Saint Ignatius College Preparatory in San Francisco. He obtained his Bachelor of Science degree from the Haas School of Business, U.C. Berkeley, with a dual major in finance and accounting. He then earned his Juris Doctor degree at King Hall, U.C. Davis and was admitted to the California State Bar in 1993. His legal career began in business and bankruptcy litigation. In 1999, he opened his own practice in Walnut Creek and expanded the practice into the trusts and estates field. His background in business, finance, and accounting has helped him navigate the complex financial issues of his practice. David is a certified specialist in both bankruptcy law and estate planning, trust and probate law, as designated by the California Board of Legal Specialization of the State Bar of California. 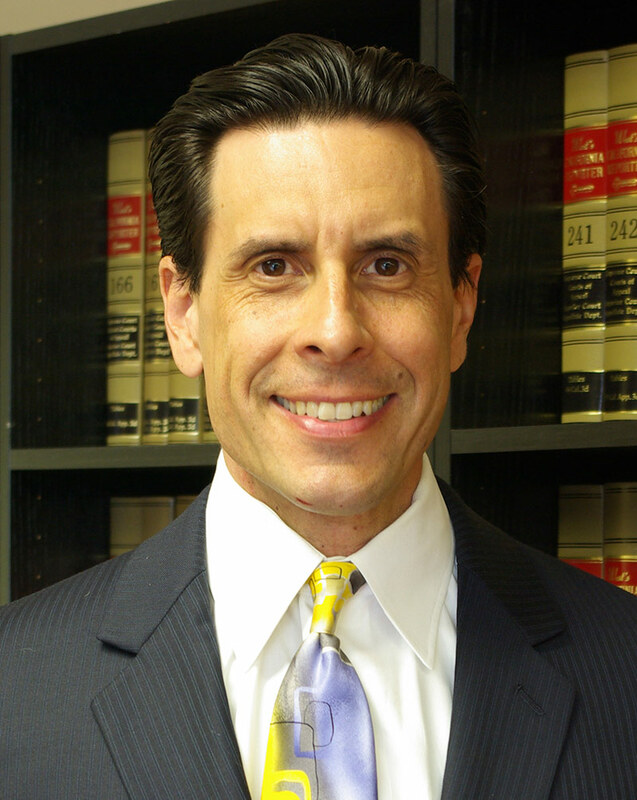 He is the only attorney in the State of California to have achieved that designation in both areas of law. The firm is rated AV Preeminent by Martindale Hubbell –a testament to the fact that David’s peers rank him at the highest level of professional excellence. Megan Huffman is the Office and Legal Assistant, and is often the first point of contact for clients. Megan has worked in the office since 2006. 8:30 AM to 12:30 P.M.
"Really appreciate all that David has done and how easy he has made the entire process for me with his professionalism." "Late fees, penalties, and rising interest rates made it impossible to get ahead. Chapter 13 was the answer for us, and David Arietta helped us work with our creditors to get the situation under control." "David made my complicated estate planning stress free. After the personal consultation I was given a short list of what to compile, emailed it and it was done within a couple of weeks. David takes the time to hear you out and makes recommendations where needed. Love that the office is very accessible to freeway and BART." "During a time that was complex and emotionally challenging, David listened and explained the legal issues about my trust so I understood my options. His support made me feel confident. It was reassuring to my decision making process. He was efficient in his work. I would recommend his services to anyone who needs a good attorney."